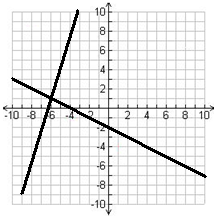 In order to determine the number of solutions to a system of linear equations, other than by finding the slope of the lines, we can also graph the equations out and look for the intersection of the lines. One Solution: Two linear equations intersect at one point. 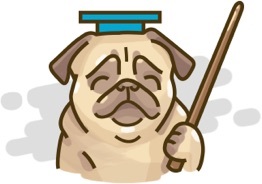 It is a consistent system of independent equation. No Solution:Two linear equations are parallel to each other. It is an inconsistent system. How to find the number of solutions to systems of linear equations? 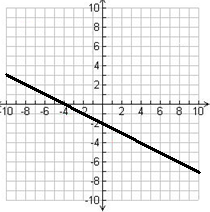 How to solve systems of linear equations by graphing? 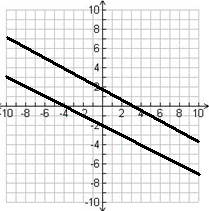 Graph the following linear equations and find the point of intersection. State the consistency.